Soccer Player Cartoons. Cute/Funny cartoons of soccer/football players. 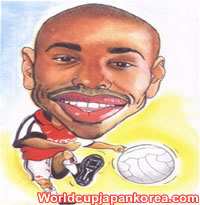 Wallpaper and background images in the Soccer club tagged: football soccer player cartoon drawing funny sport fan art.